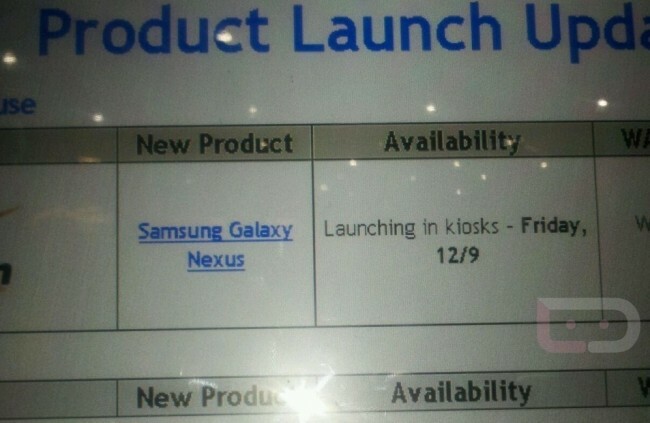 By now you should know that the Galaxy Nexus on Verizon will be in stores this Friday, December 9. One thing that many of you were wondering though, is whether or not Costco would carry it. As a major bulk retailer, Costco tends to offer discounted prices over Verizon corporate stores, sometimes even throwing in accessory bundles that can’t be matched anywhere. While we don’t know yet on the bundle status, we do know now that Costco will indeed be selling the device on Friday. We are hoping to have info on the accessory bundle situation later on today or at least before Friday. And don’t forget to grab the G-Nex user guide here.